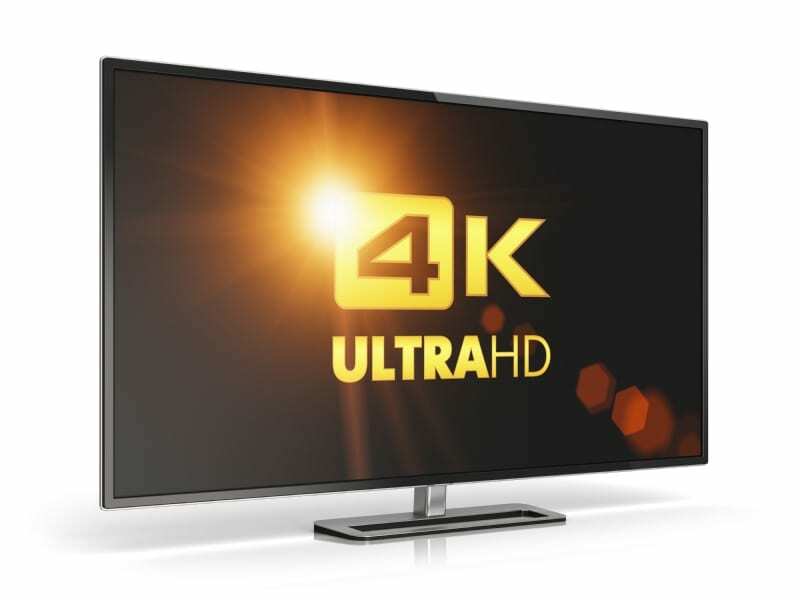 One of the hottest technology buzzwords so far of 2015 is 4k”. Simply put, 4k is ultra-high definition (UHD) and achieves the sharper picture with more pixels. A 4K display has four times more pixels than a 1920 by 1080 display. Where 1080 is named after image height but 4K refers to an image width. While these extra pixels do matter and 4K displays are sharper than 1080P screens, the only way your will truly see the resolution difference is if you are watching 4K content and if you are sitting close enough to your display. 4K does present its share of complications, least of which is a lack of options for consumers. This applies to both content and the hardware itself. For example, only a handful of television manufacturers are producing 4k displays but these do include major names such as LG, Samsung, and Vizio. The least-expensive option currently available is a 43-inch Vizio panel for $599. Yet as technology ebbs and flows, when a new item replaces a more “dated” one that older technology drops in price. So with the introduction of 4K televisions to the market not only do these new items need to compete with themselves, as they do so 1080P displays will drop dramatically in price. In addition to the economic phenomenon of supply and demand, it is important to consider how limited 4K content truly is. Simply put, there are not a lot of options available. Netflix is giving its customers some options by offering its hottest shows such as House of Cards and Breaking Bad in 4K streaming options. Sony is also delivering 4K options but they do come with a premium. While the company’s Video Unlimited 4K service (launched in 2013) offers more than 70 movies and TV shows in 4K, these options require the Sony 4K Ultra HD Media Player (the FMP-X1) which goes for $350. Keep in mind the Sony device is only compatible with Sony 4K televisions. If that isn’t enough, it takes 8 to 15 hours to download a 4K file to this player. No matter how many pixels a display has, it is important to keep in mind that the human eye has a finite resolution. Here is a simple example; go to a beach or another sandy surface and attempt to count the grains of sand you see next to you. Now do the same with the sand just beyond your feet before attempting to count the grains of sand about eight to ten feet away. This demonstrates that you can see the grains close to you but the further the grains are the harder they are to count. Thus we exemplify how the human eye cannot truly decipher the number of pixels in a 4K display.